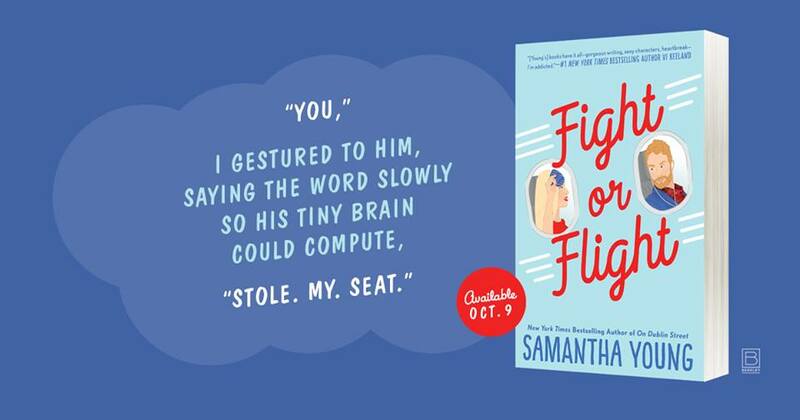 I adore Samantha Young’s storytelling and the way she creates such dynamic heroes and heroines, and I also love a good enemies-to-lovers’ storyline. 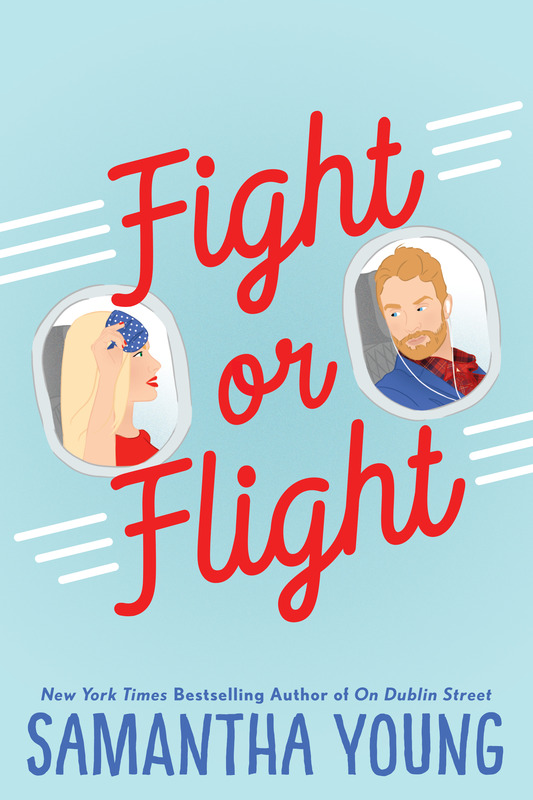 So, with the release of Fight or Flight, I was able to get my Samantha Young fix as well as experience a passionate, emotional, and witty story that pits an intelligent and driven American against an arrogant Scotsman and all the ways that fate intervenes to keep these two in one another’s crosshairs despite their antagonistic encounters. and perhaps her sanity for a shot of something real with this moody Scot who has past issues of his own to sort through and confront. It’s extremely difficult when the hero is an extremely flawed one, like Caleb seems to be, and what makes it even harder is when readers don’t get his perspective…aren’t allowed inside his head to understand what lead him to who he is today; I think that would have gone a long way in helping readers warm up to Caleb a bit more. What does become quite clear, though, the further into the story I read is that there’s more to the Caleb Scott Ava and readers first meet, and even though he left me feeling quite conflicted, not knowing if I wanted to kiss him or throttle him, the way Young reveals Caleb’s full personality helps us to understand the complexity of this rather difficult man. 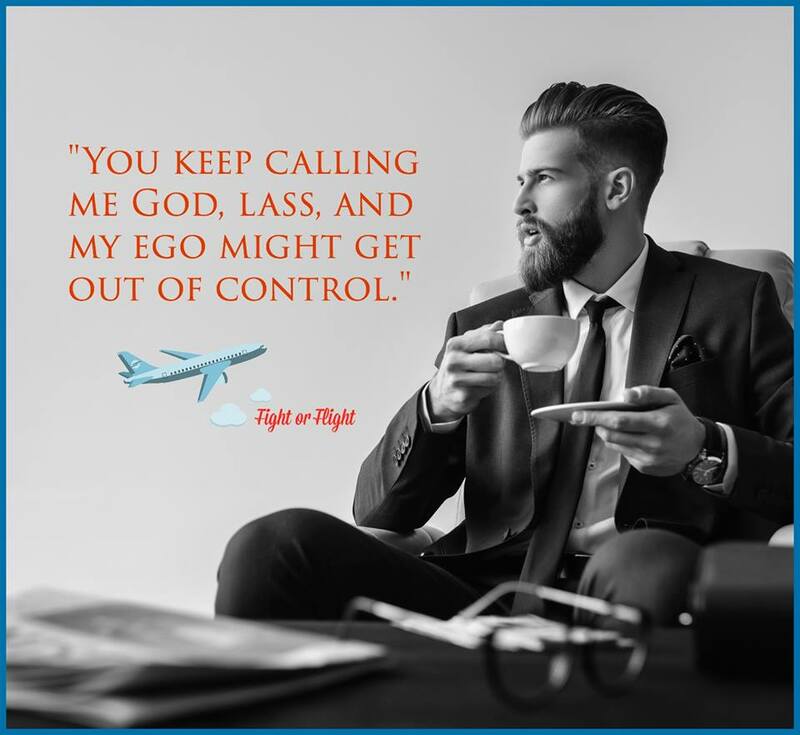 That being said, there will be readers who won’t be able to see passed some of Caleb Scott’s actions, especially those times when his flippant attitude and lack of filter cause more harm than good, which means that he will be a point of contention for some romance readers, causing them a disconnect that they might not be able to overcome. It’s hard to say if Ava and Caleb’s connection is a healthy one; without a doubt, their physical chemistry is electric, but the deeper these two get with each other, when neither seemed to want anything more than a release and a bit of passion for as long as it lasts, the more improbable a long lasting connection is because unless their respective pasts are dealt with, there’s no way they’ll be able to fight for something they didn’t seem to want in the first place. 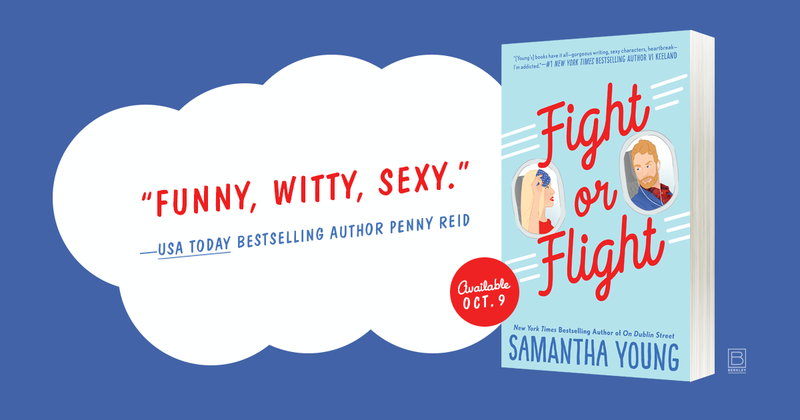 Fight or Flight is quite the angst riddled journey, and while I’m usually averse to such storylines, my love of Samantha Young’s storytelling definitely drew me to Ava and Caleb’s book, and while I felt emotionally overloaded for much of it, I also didn’t want it to end because that’s how much I adore being in the worlds that Young creates.